Hitting the Essence in Three Words “The Special Teaching of the Wise and Glorious King”. Clear Elucidation of True Nature. nstruction on the View of the Middle Way. Essential Instruction on Refuge and Bodhichitta. Holy Dharma Advice - A Drama in the Lotus Garden. 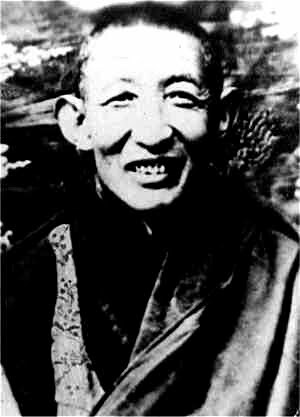 Biographie - The Gentle Holy Saint, Patrul Rinpoche.